Ordering: See Dragonfly Publishing for more info. 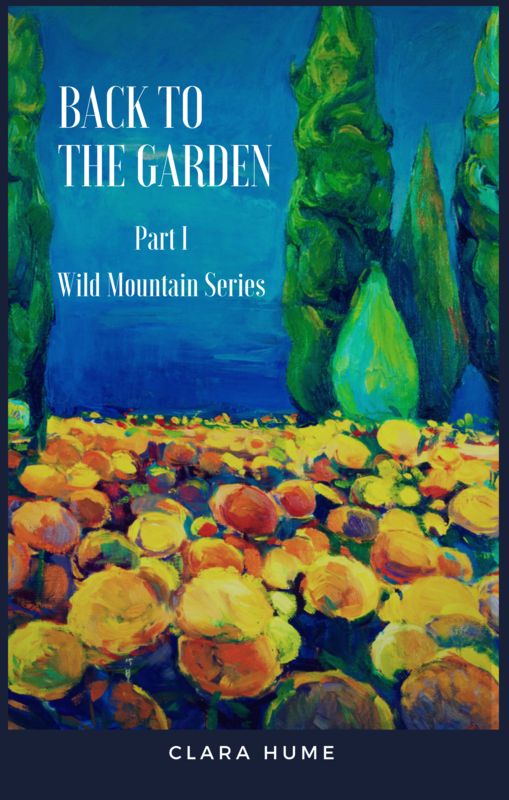 Note: This original stand-alone novel was republished in October 2018 to launch the new Wild Mountain duology. Part II, The Stolen Child, is slated for publication in 2021. Moon Willow Press has licensed an unlimited print run of the cover art by ©borojoint – Can Stock Photo Inc. Moon Willow Press will donate a portion of this book’s sales to Waters, Trees, People. Amazing Stories: Can Environmental SF Help Save Our Planet?